Tulsa, Okla. – Just Between Friends (JBF) Franchise Systems, Inc. is pleased to announce that two of its leadership team members recently earned their Certified Franchise Executive (CFE) Certification. Director of Operations, Erin Patrick, and Director of Training and Support, Dawn Pfannenstiel, will officially receive their CFE in February 2019 at the upcoming International Franchise Association (IFA) Convention in Las Vegas. CFE certification requires participants to complete specialized education classes in franchising, attend a number of franchising conferences and meetings and is a designation which demonstrates a person’s commitment to franchising success principles and the ongoing support of franchisees. “Having two of my top team leaders achieve this certification means that Just Between Friends can provide even better service to our franchisees and ultimately our customers. It is quite an achievement and I am very proud of Erin and Dawn and the time and work they put into this,” explained Shannon Wilburn, Co-Founder and CEO of Just Between Friends Franchise. Erin Patrick says she pursued her CFE to better serve the Just Between Friends Franchise system. She knew that in order to be more capable and effective in her role as the Director of Operations, she needed to be educated in all aspects of franchising. She wanted to become well acquainted with industry standards, the current business practices and franchise experts throughout the industry. Patrick’s knowledge and confidence grew as she navigated through the various courses, conferences and summits that are part of IFA’s CFE program. Dawn Pfannenstiel says she feels this same passion for continued education. As Director of Training and Support to a growing franchise system, Pfannenstiel says she also recognizes the need to further her education in the franchising industry. Through the CFE program, she has learned additional strategies and methods to provide ongoing support to the Just Between Friends Franchisees. Earning her CFE has provided Pfannenstiel the training, connections, resources, and knowledge to implement programs and update best practices for the franchise system. Her goal is to build a training environment that encourages continued learning as one of the foundational elements for franchisee growth. Both Patrick and Pfannenstiel are part of the leadership team that serves more than 150 JBF franchisees across North America. 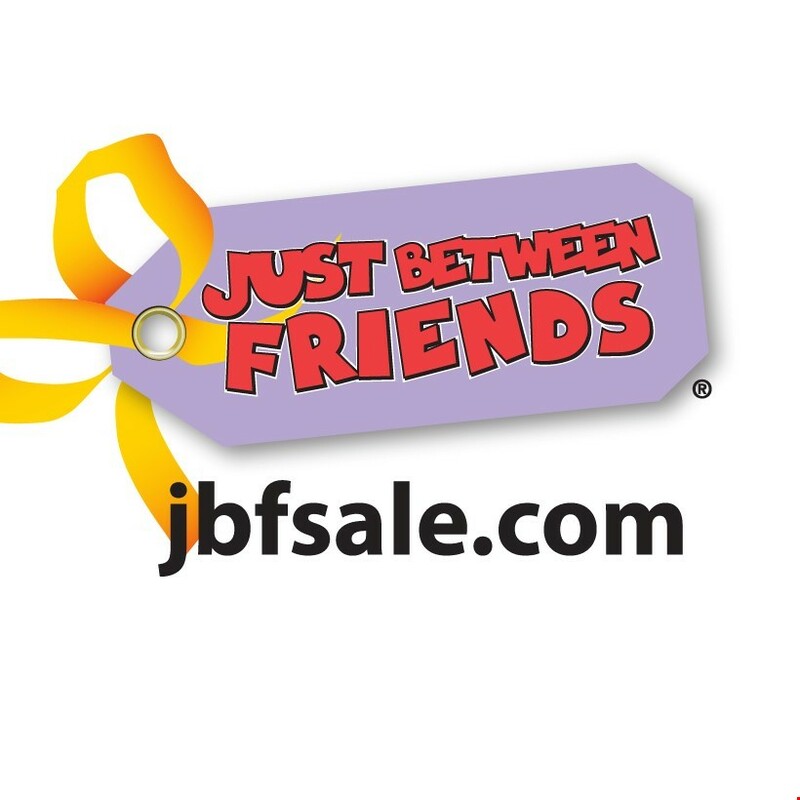 Just Between Friends Franchise System is headquartered in Tulsa, Oklahoma.